The very best traditional Greek lamb kleftiko recipe! 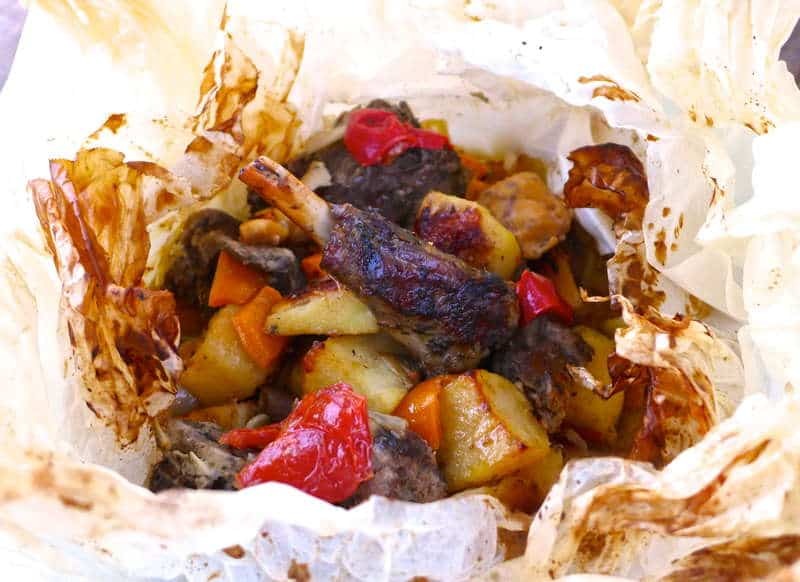 Juicy and tender, melt-in-the-mouth lamb cooked in parchment paper with fluffy potatoes and a delicious white wine sauce, infused with the aromas of garlic, sweet onions, roast peppers and juicy tomatoes.. Simply irresistible!